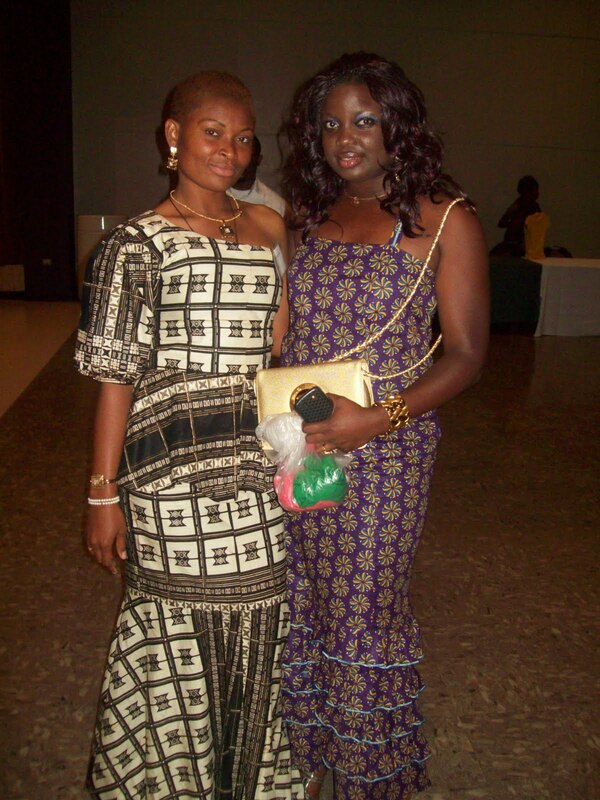 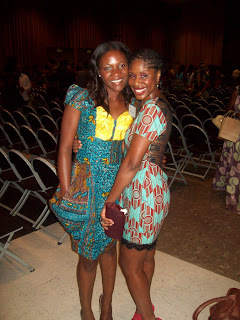 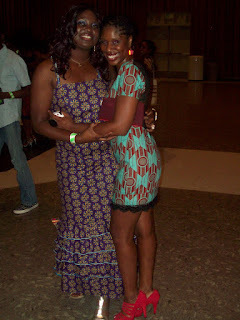 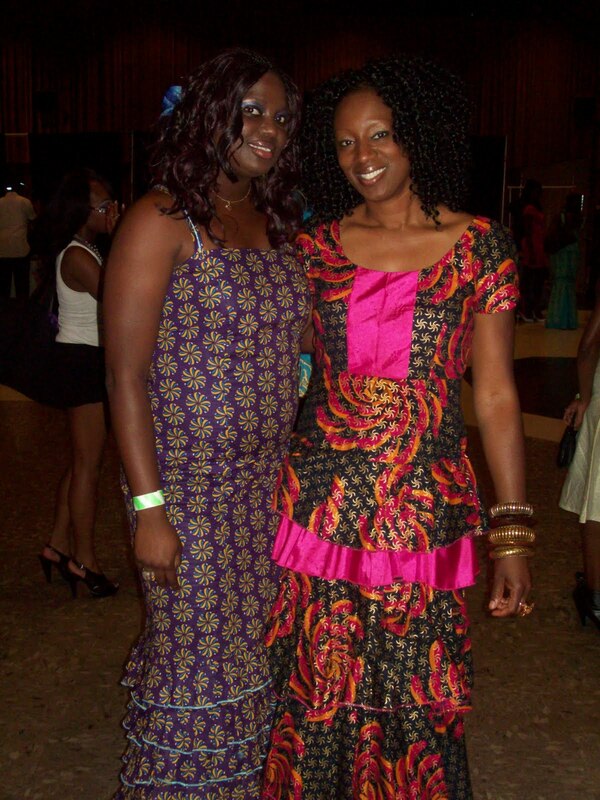 On the 5th of September 2010, all roads led to UCLA Ackerman Ballroom for the Ankara Festival. It was the first of its kind and it was to promote as well as bridge the gap between young and old Nigerians as well as promote our local fabric. It was a beautiful evening as the hosts were very lively and they made the evening a great one. 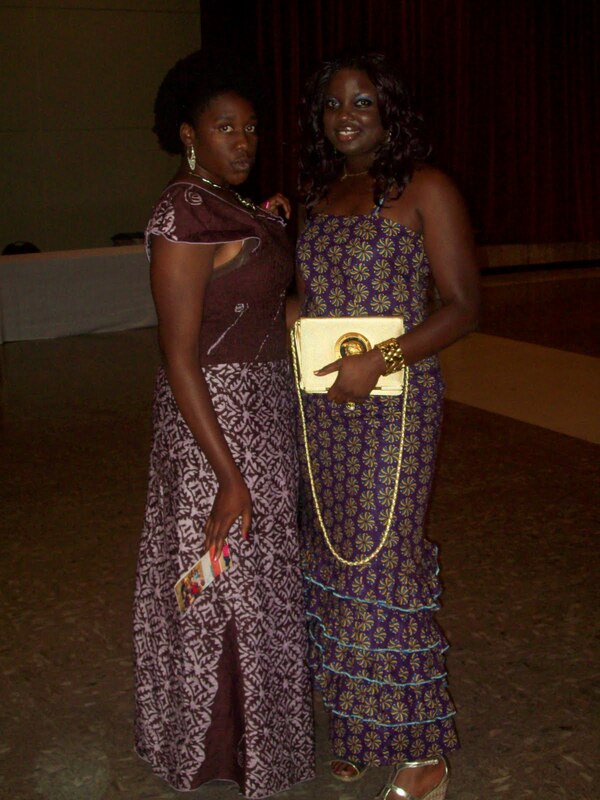 Odichi an upcoming artist performed and Acapella and one of her songs. 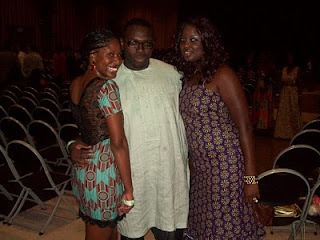 Special guests were Mike Okri and Naeto C. The fashion show was an overall success and i am looking forward to next yrs show.